I am beyond excited! 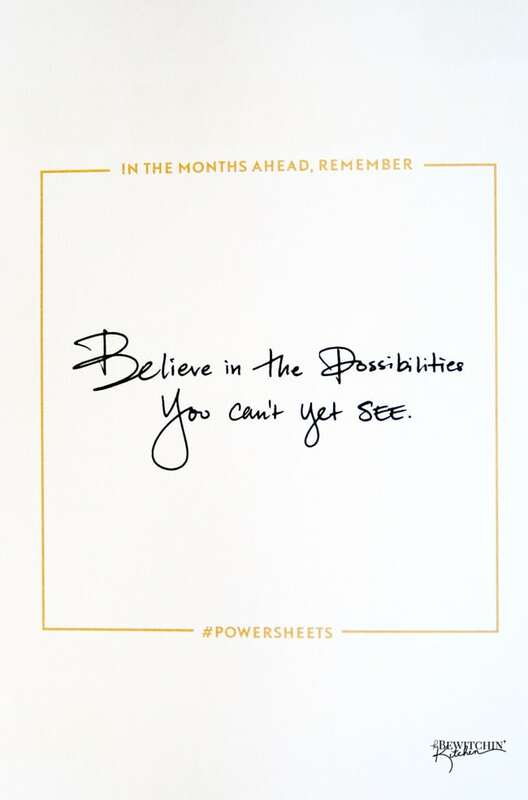 My Make It Happen Powersheets from the Lara Casey Shop have arrived and I can’t wait to share it with you. 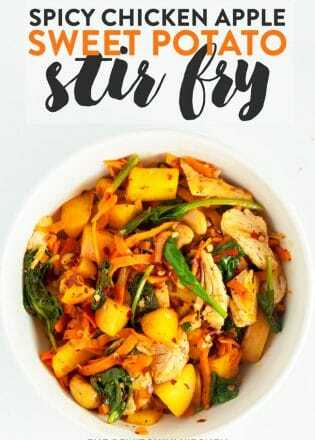 First of all – this post is not sponsored by Lara Casey Media. I bought the Powersheets and was so excited when they arrived that I wrote this post. I did, however, contact Lara Casey and ask to be an affiliate. What that means is if you buy from a link I provide, I get a commission. This does not cost you any additional money what-so-ever, but it does support me. So if you buy, I appreciate the click. If you don’t want to read my post, you can watch the above video. I go through the book, you can see a little bit more in the video than in this post but the post has close up shots of the workbook. I love setting goals, writing them down and day dreaming about them. I listen to multiple podcasts, write them down but that’s kind of where it ends. I saw the Powersheets being recommended on a Facebook group and a few weeks later (Black Friday) I ordered my copy. 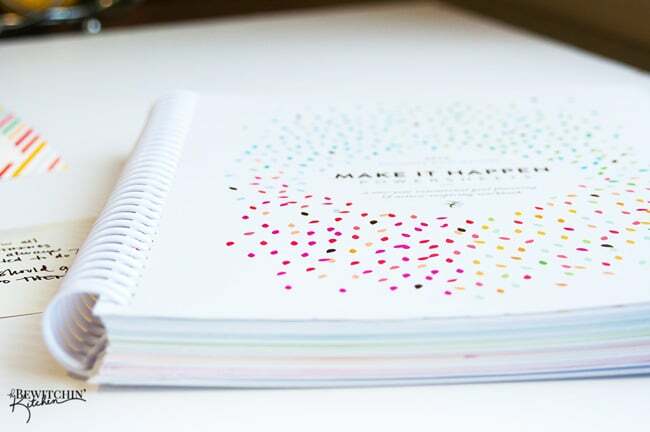 I bought the Make It Happen Powersheets One Year Workbook. There are multiple options on the Lara Casey Shop: you can get six months at a time, just the papers, papers and binder, etc. First of all the branding, it was the original reason I bought it (I know, it’s shallow). The branding of the Powersheets is very similar to what I have envisioned for TBK’s re-design, so I was immediately drawn to it. I love the white, the color and the gold foil. The Powersheets workbook is quite thick. The book itself may be a bit on the pricier side, but you get a lot of bang for your buck. 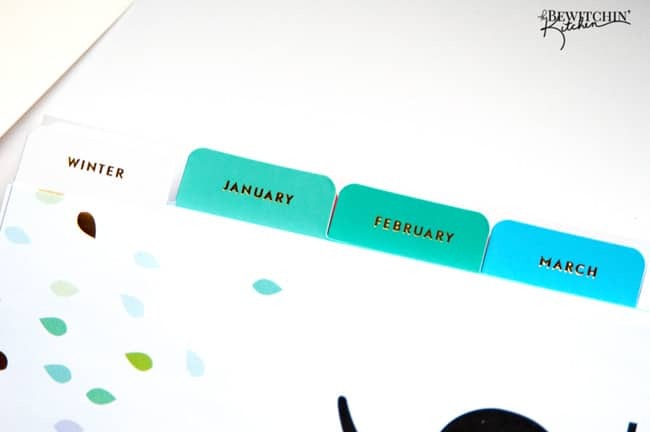 Before you get started setting month goals, there is prep work to be done first (more reason why you should order the Powersheets ASAP so you can get started before the new year). 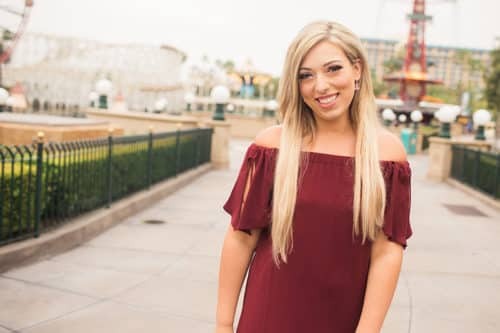 There are 7 steps to take at first, some of which include: evaluating yourself, writing down big ideas, meeting your fears and setting purposeful goals. I wouldn’t want to tackle all this in one day, it could be exhausting, so pacing myself will be crucial. 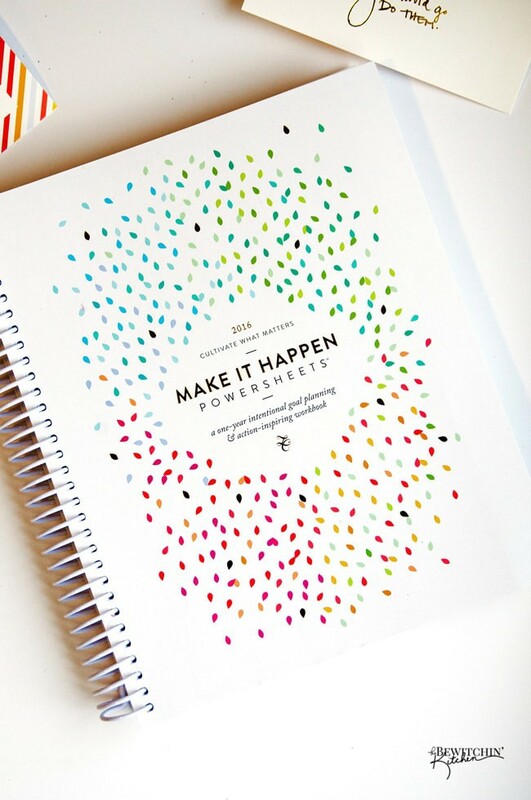 The Powersheets workbook have beautiful dividers and is divided by seasons and then into months. 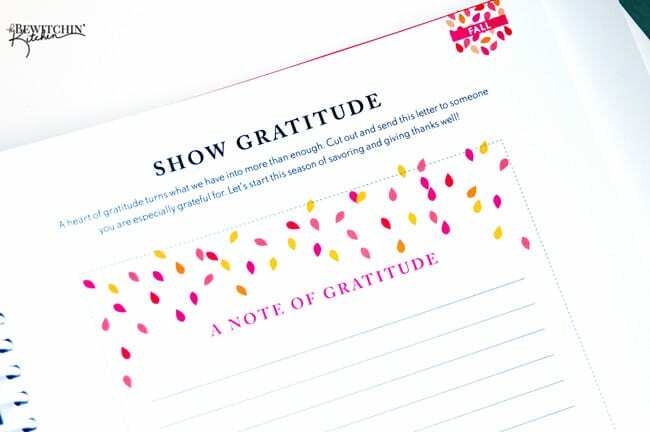 The seasons each have goal re-evaluations, personal development challenges in separate areas of life (building relationships, clearing clutter, appreciation, gratitude, etc). I like the “no list”. As a people please, it’s really difficult for me to say no to people. Having it written out before hand will help me keep my goals on task and I won’t be wandering all over the place. 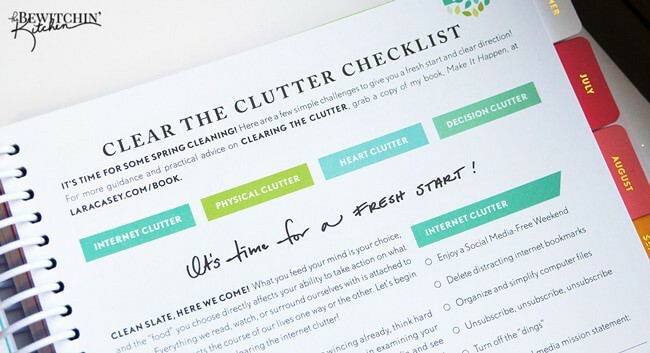 Each month starts with a monthly prep checklist. 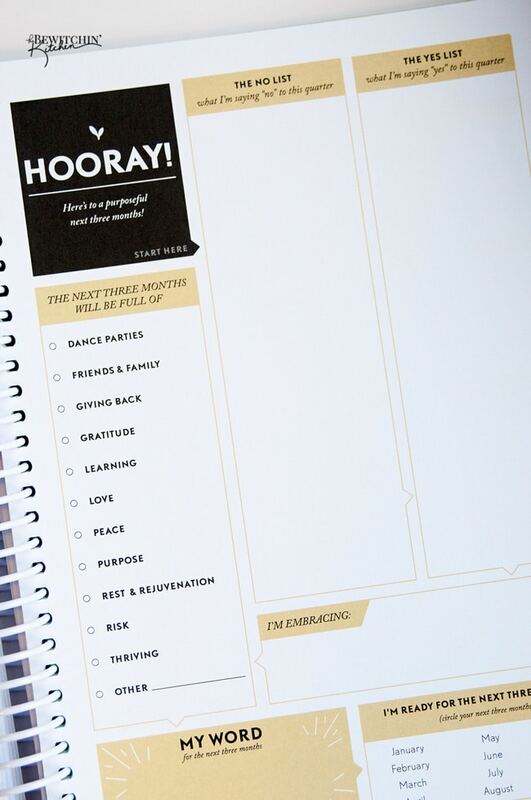 Every month you fill out a few pages, let things goal, review goals, plan refreshment days, fill out a “tending list” and write out the positives of the month. A personal goal of mine is to learn how to let things go. 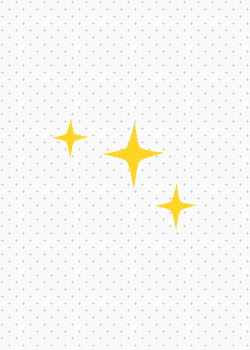 I absolutely LOVE how the Make It Happen Powersheets have this section in your workbook. 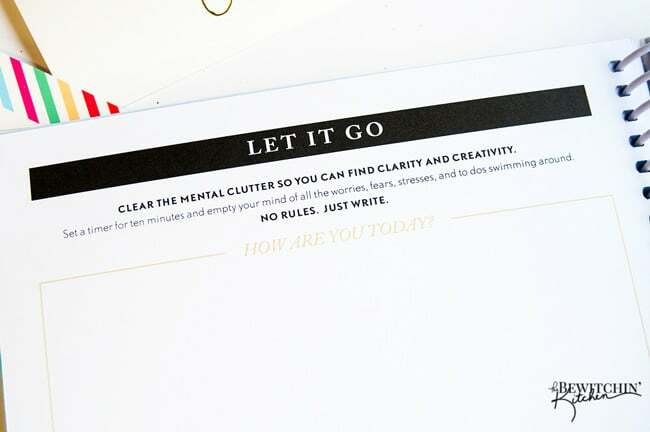 You do this every month and this will be so beneficial for me to “get over” things and move forward so I can better myself personally and professionally. 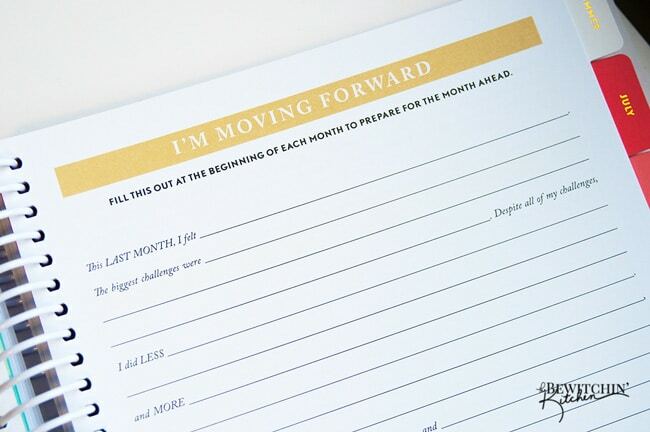 The I’m moving forward section is great for reflection. 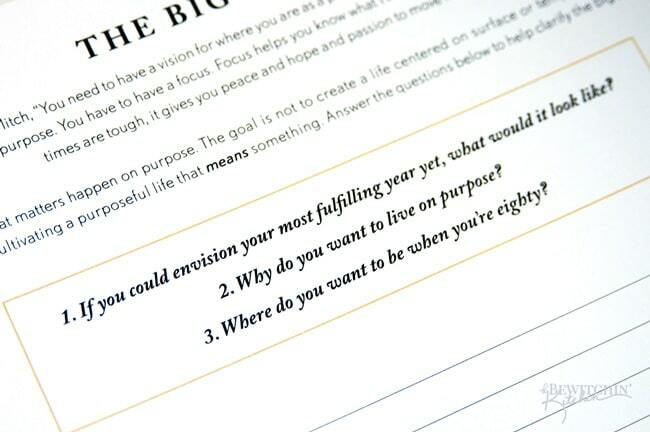 Finally – the goal worksheets. 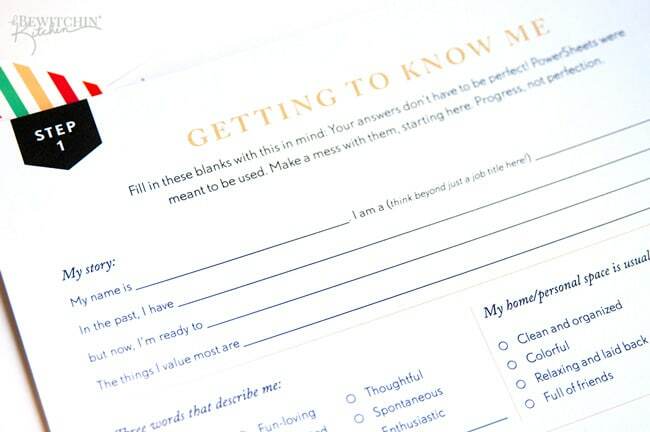 I like the way that the goal worksheets are set up. 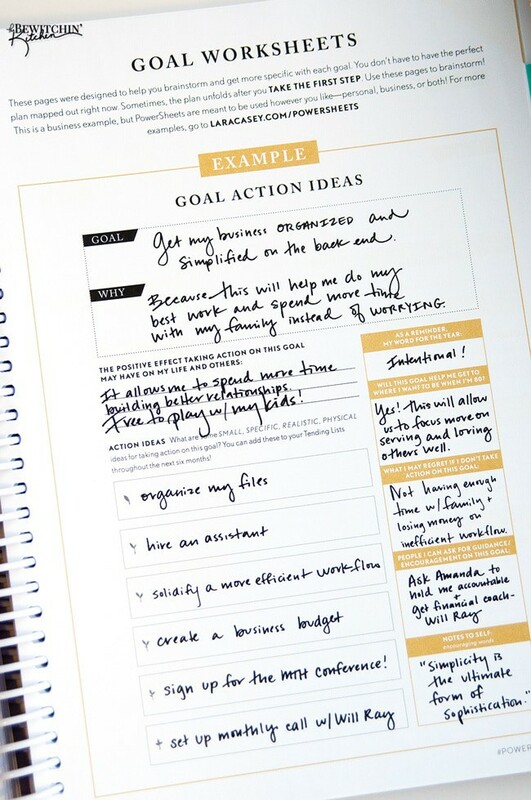 You set your intention and then you write down how you are going to support those goals. I love this because rather than just throwing an idea out there, you are making a plan on how you will achieve it. 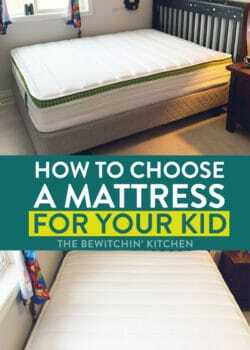 These Powersheets are going to work so well for me. I appreciate that I can use this for my whole life, not just business purposes. I’m going to end this write up here. 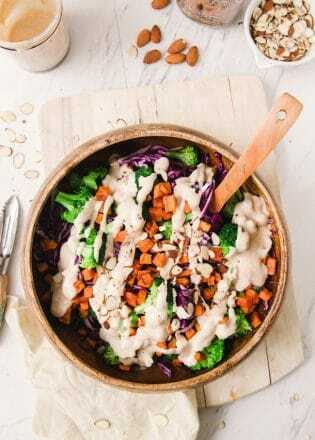 This post is already photo heavy, be sure to watch the YouTube video (located at the top of the post) for more information. 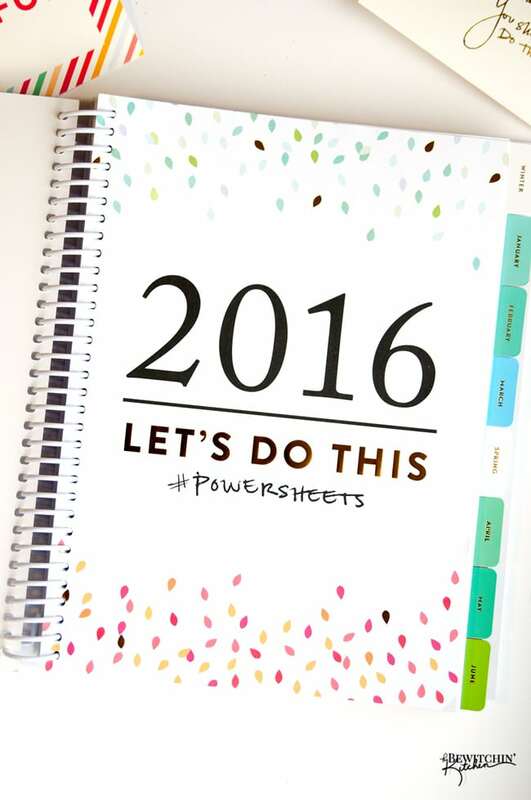 If you’re like me, you’re going to love the Make It Happen Powersheets. I’m so excited to get started. 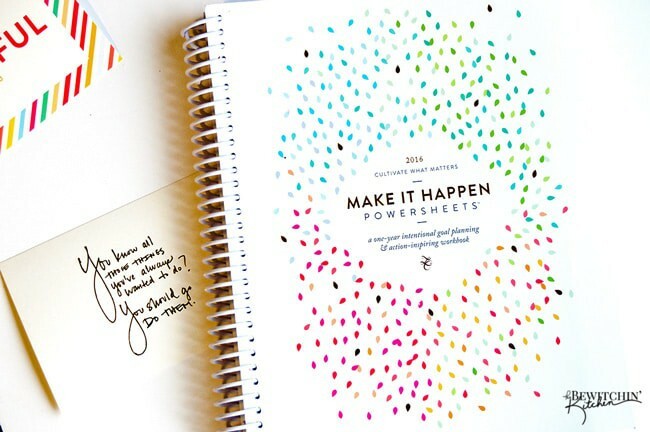 You can buy your copy at the Lara Casey Shop (reminder, I purchased the 2016 Make It Happen Powersheets Workbook). 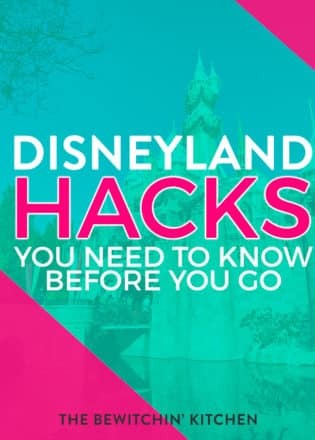 These look so great and helpful! OMG I love this so much. It’s so pretty I almost wouldn’t want to write on it though!! Thanks for the video. That really helped show how perfect it is! !